Kerala has always been a champion of human rights. Once again, the South-Indian state has emerged as a proponent to curb the loathsome practice of manual scavenging by planning to deploy robots to clean up sewer holes. A robot called Bandicoot has been developed by a group of young engineers who run a startup named Genrobotics. Once the robot is installed on the top of a clogged sewage line, a wire attached to a camera goes inside the hole and takes pictures of the sewer's interiors. 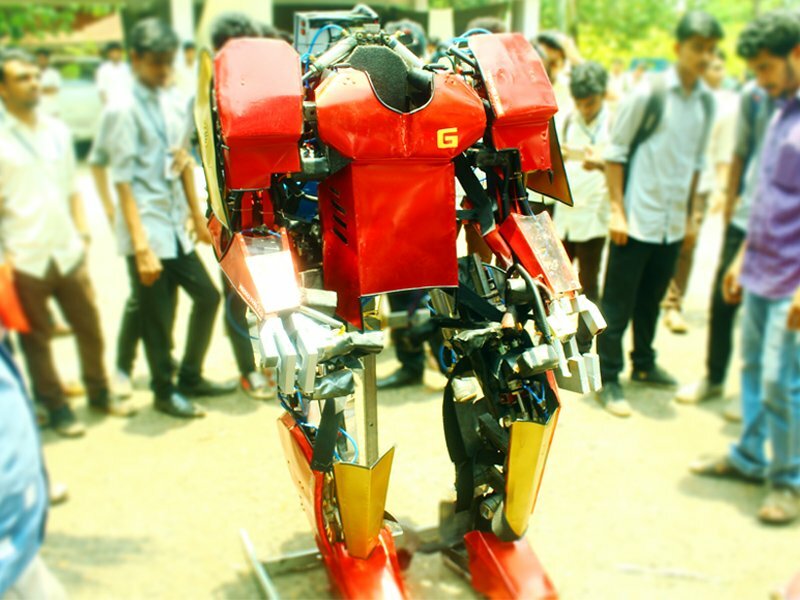 The sturdy robot weighs over 80 kg and has four limbs. It has a bucket system attached to it which is meant to go inside the manhole and collect garbage. It also has tools like a shovel and a jet pipe attached to it, along with Wi-Fi and Bluetooth modules. 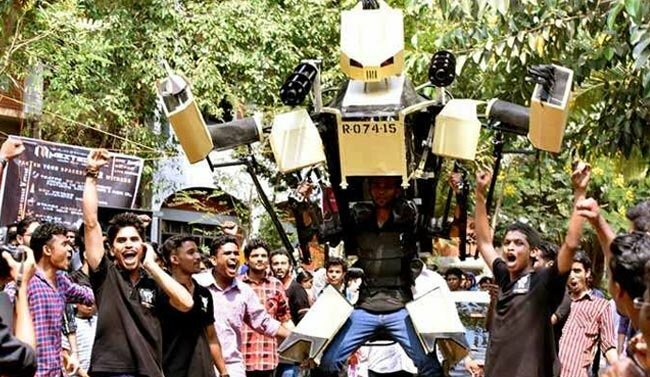 The Kerala Water Authority has already placed an order for 50 robots. According to the young innovators, one robot can finish the work of three workers’ three-hour schedule in just 30 minutes.